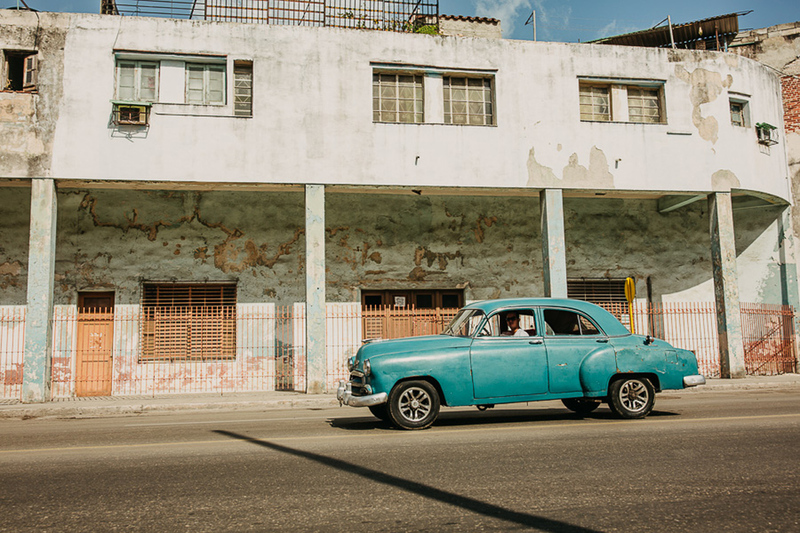 Two years ago, I first went down to Cuba in that brief window of time when the embargo was lifted and we were all flocking to those crumbling, rum-soaked streets searching for something that had been previously held at arm’s length. Havana swallowed me whole with an allure like no place I have ever visited. My time there is an island in my imagination. I dream of it when I am not even asleep. 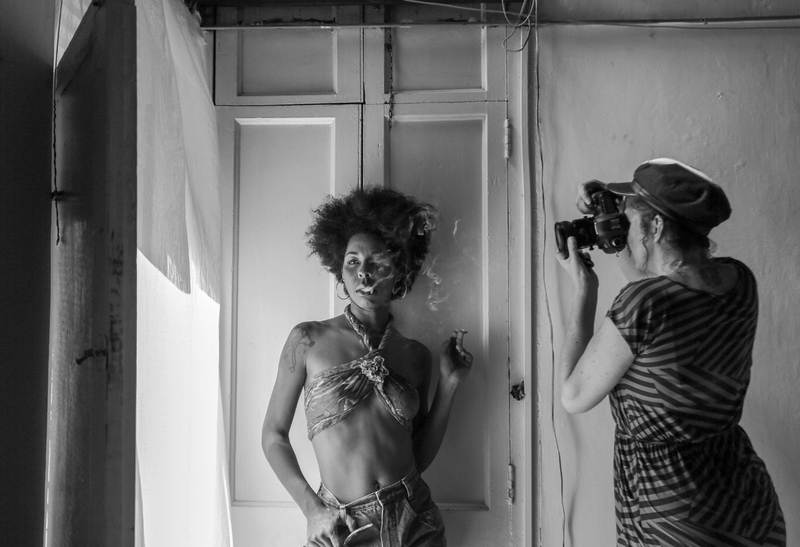 I have watched with fixed fascination as musician/artist/photographer/muse of mine Amanda Bjorn ventured back to Cuba with such frequency I was curious if she’d taken up full-time residence on the island. 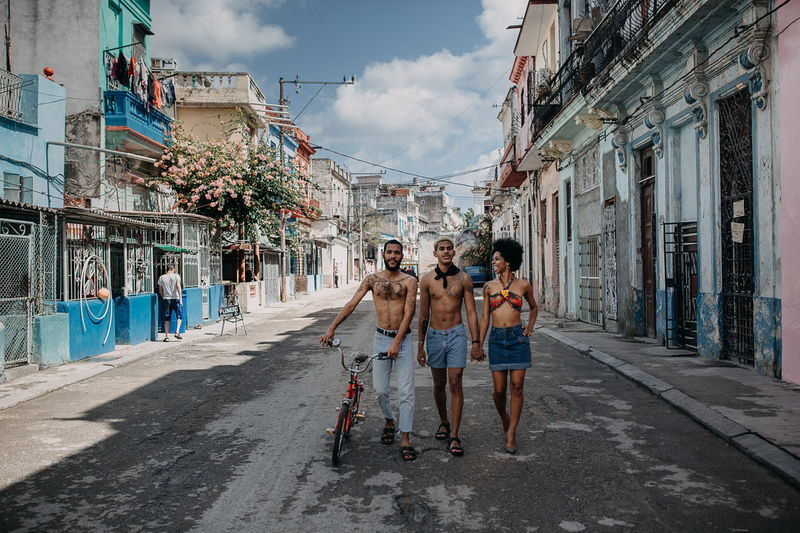 And then came the art tours – five-day immersive travel experiences through Havana to connect with the community she had found there that was fostering so much growth in her own work. Each time one opens up, I instinctively check my calendar and my bank account. I am always tempted to go. Her tours fill up and sell out quicker than I can make up my mind every time. 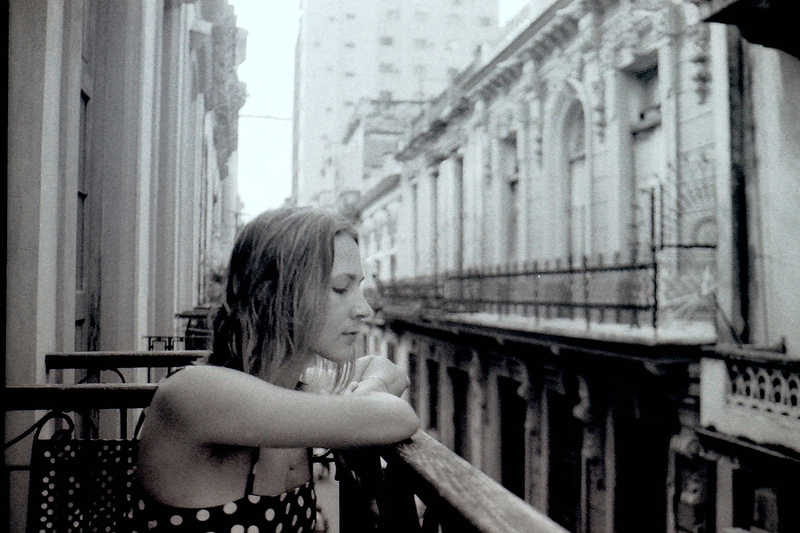 Her Havana art tours are unlike any tour I’ve ever heard of. 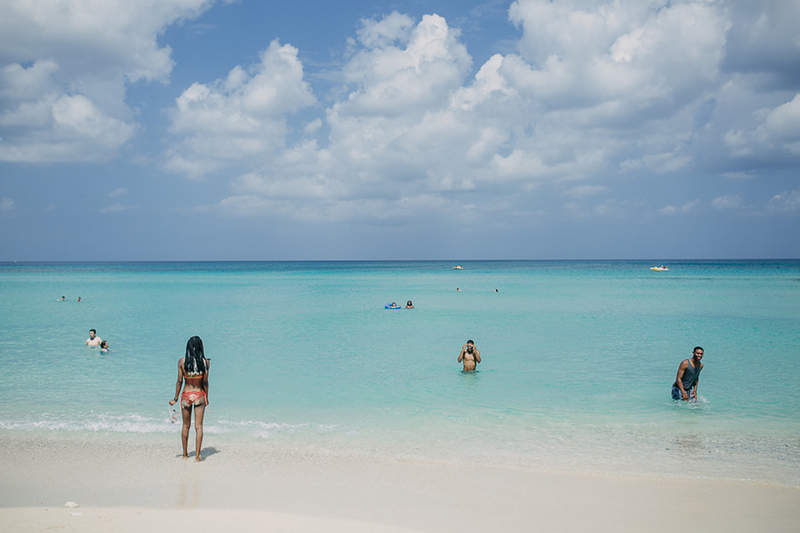 They fill the loophole requirement of current visitation to the island and are created and curated less like a “tour” and much more like a trip with an old friend. 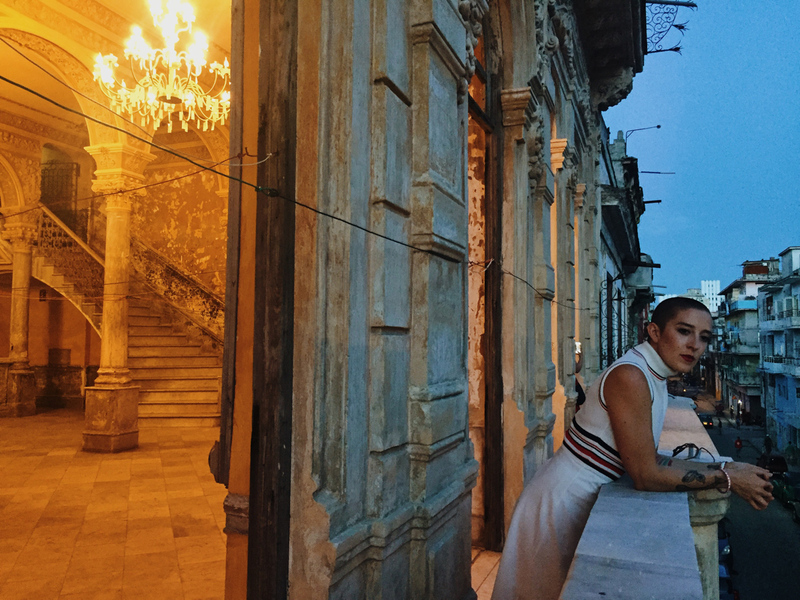 Bjorn takes you to all of her favorites spots and most coveted shooting locations, immersing you in her Havana life, weaving her friends into your travels. 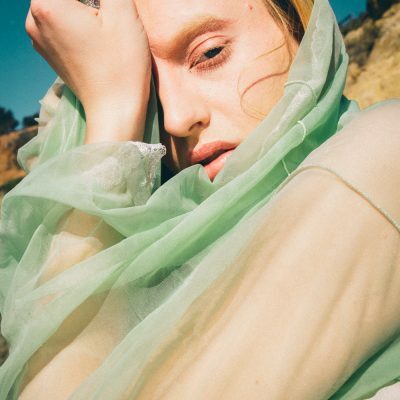 You work alongside local artists and models and other photographers, bridging the gap between two cultures and artistic communities that have been separate for so long. The images and the stories that come out of this tour are dripping with honesty and heat. 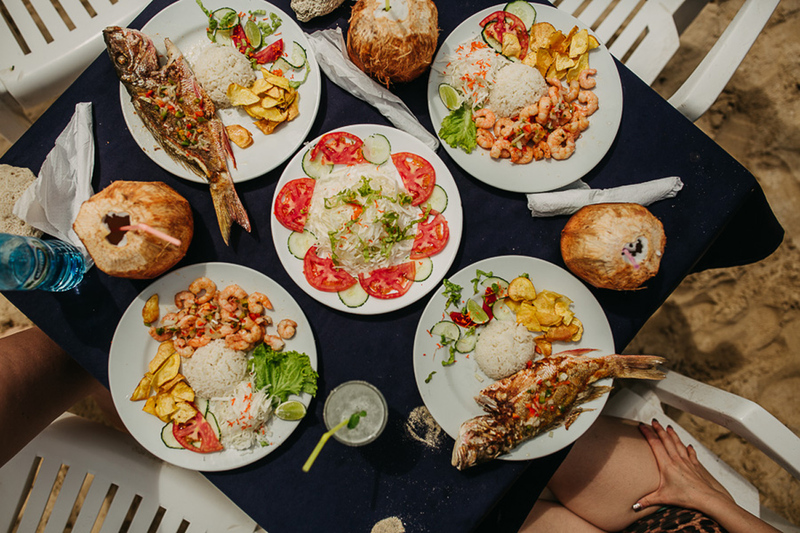 Bjorn’s tours allow you to not just simply see Havana but to experience in a way that is seamlessly integrates itself into your art and into your daydreams. She is currently expanding her tour to Guatemala, from November 13th-18th, and there are still a few spots available. There are also two upcoming Cuba tours: October 25-29th and December 6-10th. Spots go quick, so get yours while you can – available here. 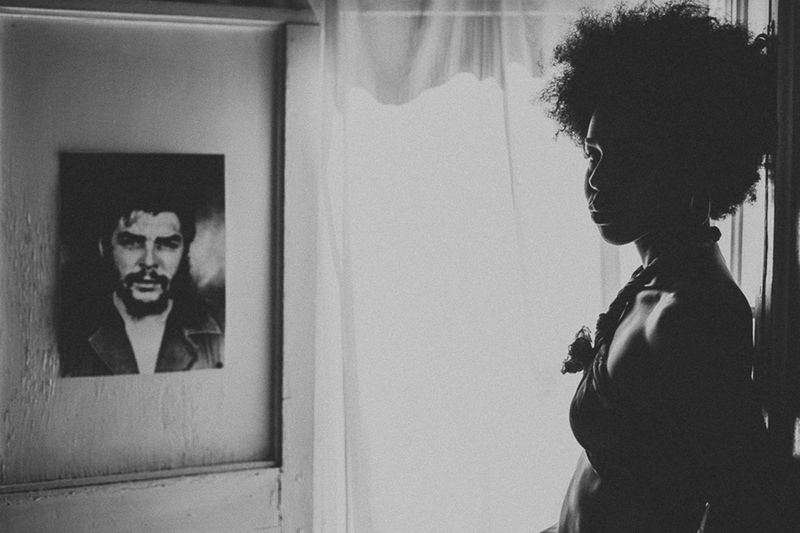 I caught up with Amanda, between tours and an artist residency she is currently doing in Serbia, to chat about why she started the tours, what one can expect from them, and why her love affair with Cuba is still going strong. Live FAST: Every time you announce a new photo tour I want so badly to join you. When did you start these and why? 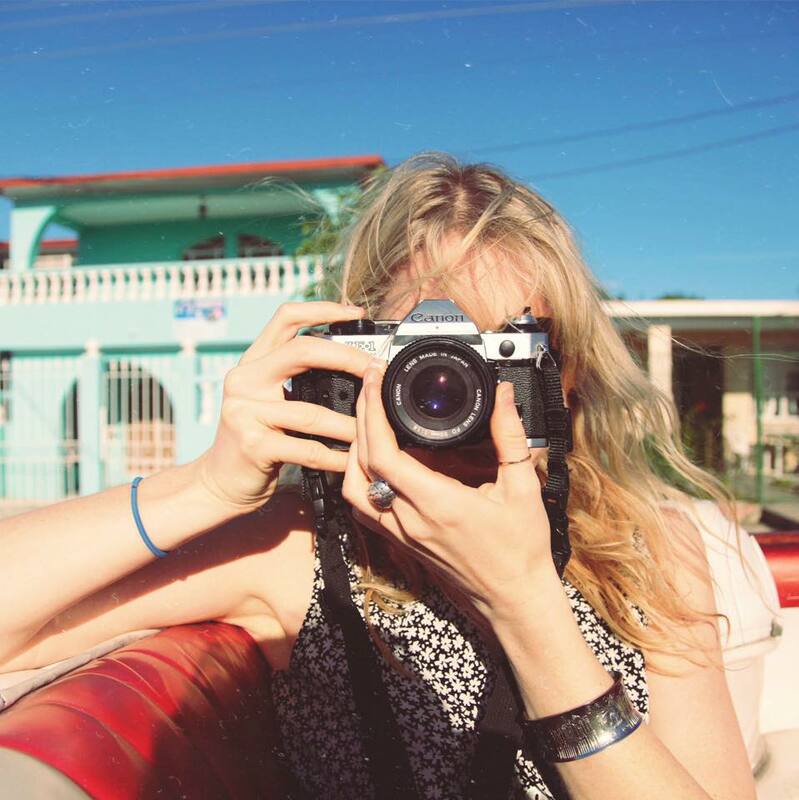 Amanda Bjorn: I first went to Cuba for a job as an assistant photographer to a Nat Geo photographer, and I immediately fell in love with the country, visiting several times after that first trip. 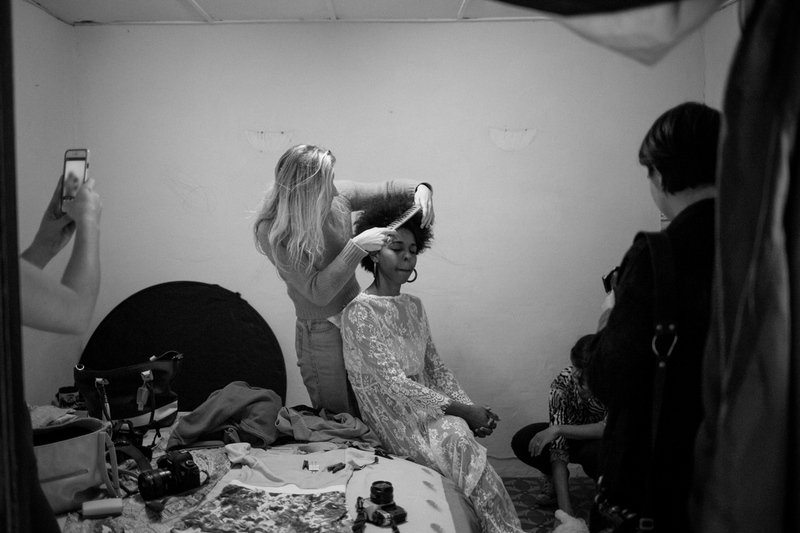 I started to meet tons of talented photographers, models, painters, musicians — all of them eager to connect with the greater art world outside the island. At the same time, I had friends contacting me about getting down to Cuba, asking for travel advice. 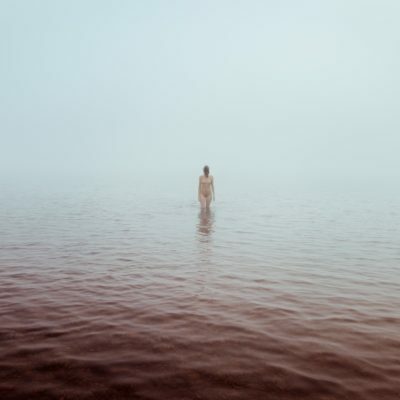 I realized very quickly that I had become a sort of bridge between these two cultures that were desperate to connect with one another. I wrote several different photographers who do ‘photo tours’ in Cuba asking for assistant jobs. No one had a position for me and that’s when I decided I should just do my own thing catered to young women. About a year ago this month, the Girlgaze network helped share information about the trip on their Instagram stories. Within a day, my inbox was flooded with emails from interested women and within a week, the trip had sold out! The response was overwhelming and I knew I had tapped into something that artists from both countries were seeking. LF: Give me the rundown of what a tour entails. AB: The first thing is that it definitely isn’t your typical group tour. 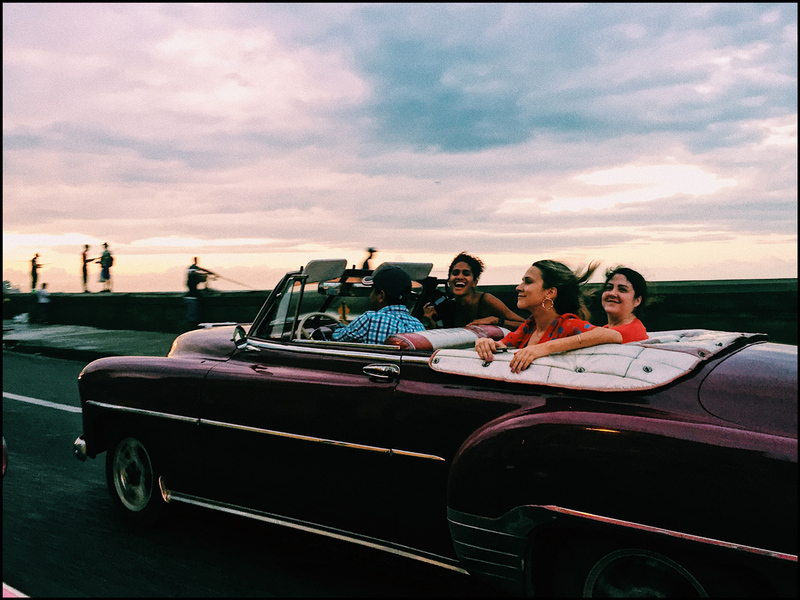 One of the girls that came down with me said, “It feels like you’re just visiting a friend who happens to live in Havana.” I really liked that idea and I want the experience to feel exactly like that. 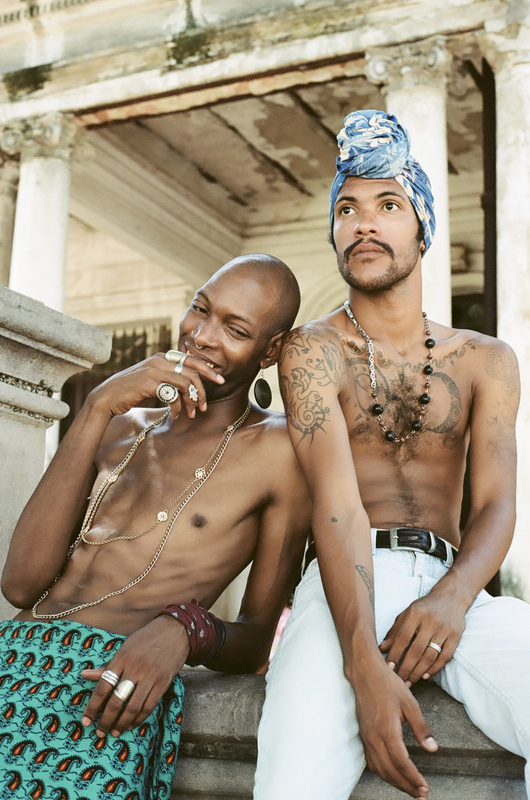 We eat at my favorite restaurants, we do a photo shoot with my friends who are talented models and stylists, we visit studios of established Cuban female photographers, we explore non-touristy neighborhoods for photo walks, we visit galleries and do walk-throughs with the curators. The trip is entirely about creating art. Of course, we also go out salsa dancing, swim in the ocean, and drink a mojito or two. The best part is that we share A LOT with each other and I make sure each woman has the opportunity to talk about her own work and personal goals for the trip. 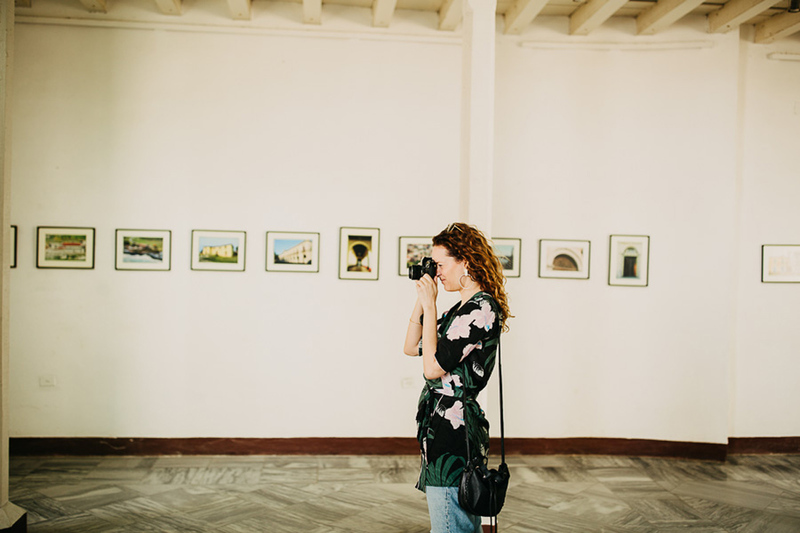 LF: I love the mixture of traveling photographers and local talent that makes up the tour. What aspects of that feel essential to you? AB: Most tourists come and go, seeing Cuba through polarized windows on air-conditioned buses or arriving on massive cruise ships that sit in the harbor polluting the water and consuming all the resources. There is no exchange of cultures. The tourists are just taking from the country. For me, this collaboration of giving and receiving between artists is crucial to my travel experiences. Cubans and Americans have so much to share and to learn from one another. This curiosity is the foundation for the art that we make on these trips. I’ve also always been sensitive to photography exploitation. When we are out on our photo walks, I make sure to teach the girls how to say, “May I take your photo?” in Spanish. There are exceptions in street photography, but portraits should always be an agreement between subject and photographer. LF: What are you most in love with about Cuba? AB: The people! 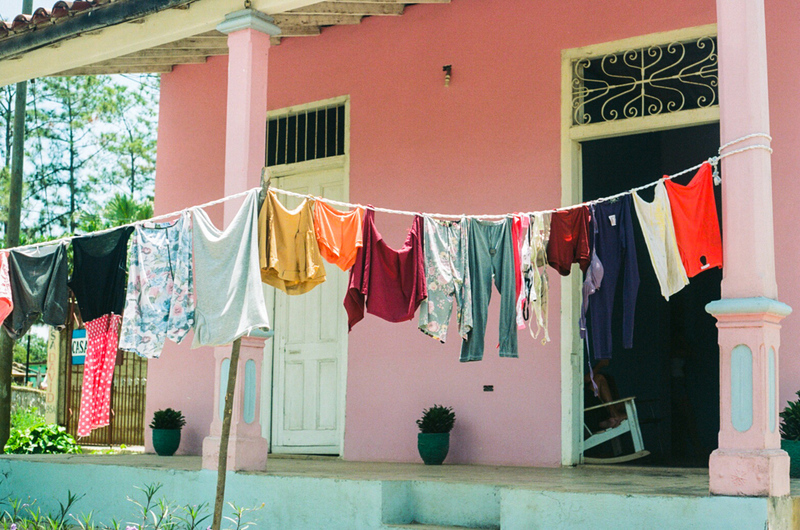 Incredibly resourceful and strikingly beautiful, Cubans will invite you into their homes offering you everything they have. I’m in constant awe of their ability to laugh while they tell you their problems. I’ve never experienced a more resilient culture. LF: You’re expanding to Guatemala this fall. Why there? Do you plan to add more countries to the roster? AB: My mom grew up in Guatemala so I spend a good amount of time traveling back and forth there. I have some super talented family members and friends who are creating art down there and it just makes sense to do something with them. A few of the girls that have come on past trips with me to Cuba wanted to travel again together so it just evolved naturally. What better way to see a country than to collaborate with its’ artists? I don’t have any plans for other destinations just yet, but I do have Panama and Ecuador on my radar! LF: What do you hope someone learns, gains, or experiences by joining you? 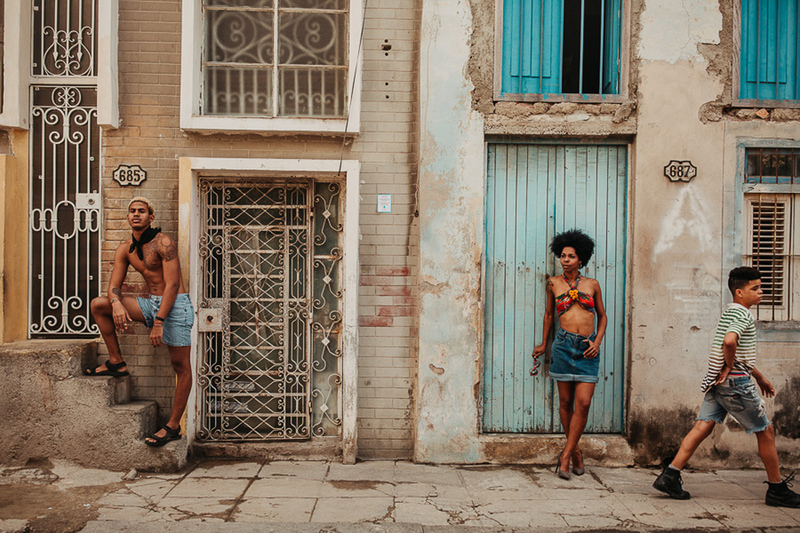 AB: When I started brainstorming for my first trip a year ago, I reached out to a Cuban professor at Cal Arts to get some feedback. One thing she told me which I’ll never forget was, “Don’t bring more tourists to Cuba.” I really try to remember this for my trips. Wholeheartedly, I want the women to create beautiful, honest art that reflects the relationships developed over the course of five days. My goal is that at the completion of the trip, the art that is created will be linked with the context of understanding the complexities of the photographable vintage cars, crumbling Art Deco buildings, and Communist propaganda street art that has become very Instagram-pleasing. LF: Are the tours always all-female? Why so? AB: Yes! I’m an artist with a background in contemporary art history, photography, and curation. The art I’ve created has primarily been an investigation of the female experience and the female perspective. 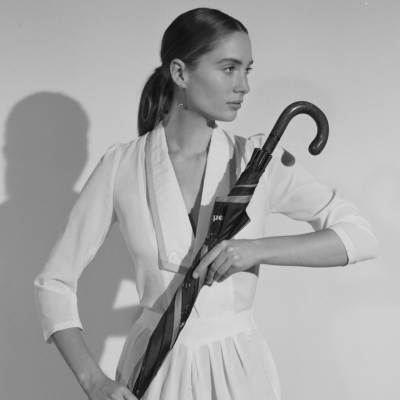 I curated an all-female show in college in the days when ‘feminism’ felt taboo. My interest was and still is rooted in feminism and the way art gives women voice and connection, so naturally, I just applied this to my trips. Plus, it really can be just so much more productive and empowering when men aren’t around. Traveling brings freedom to the women and this freedom seems to allow them to open up even more while they are away from their day to day lives. The trips have really become a therapeutic, consciousness-raising art practice for all of us. I’ve learned so much from them! LF: For someone interested in joining, what would you want them to know? How can they tell if this is the right sort of thing for them? LF: If your tour had a soundtrack what would the title song be? AB: “Chan Chan” by Buena Vista Social Club. A Cuban classic with a lot of soul that will move you to a better place after experiencing it live.